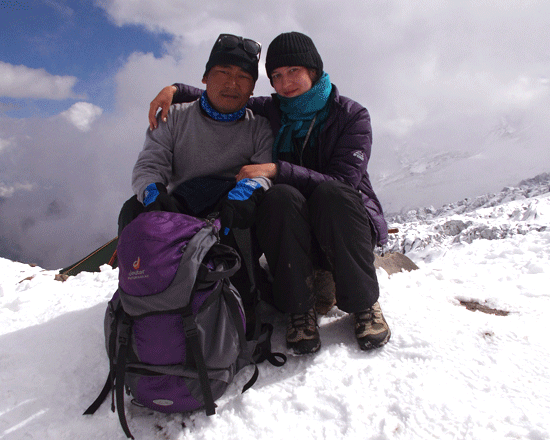 Dhaulagiri Circuit Trek Identified for challenging high passes trekking in Nepal. 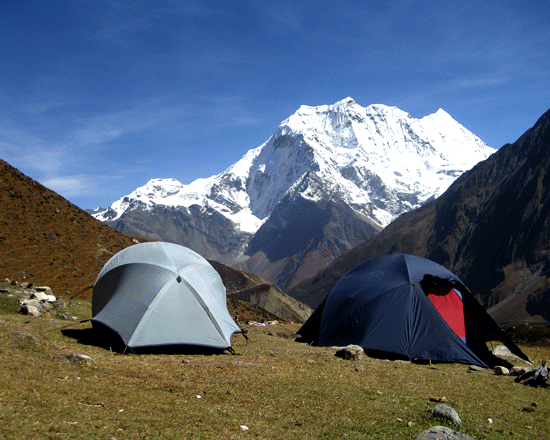 Dhaulagiri round trek is unique Camping trek; off the Beaten routes, difficulty, narrow rocky trails, hike through the glacier, crevasse, Avalanches, rocks fall sections, tough French pass and Dhampus pass (Thapa Pass). The Dhaulagiri mountain rises 8,167 m. The seventh highest beautiful mountain in the world. Dhaulagiri Round Trek leads a few groups per season due to technically tough trekking passes, mainly the tough for porters to walk landslide parts with carrying loads there is several places need to fixed the rope (between Italy Camp and Japanese Base Camp). The trekking route of the Dhaulagiri circuit is the miserable valley as known as “hidden valley” freezing windy and difficulty trails. However, views from Alu Bari (yak Khadka) is magnifications beautiful face of the Annapurna range, Nil Giri 6940 m, Annapurna I 8,091 m, Tilicho peak7,134 m. Thorong Peak 6144 m, and a miracle of upper Mustang Valley. 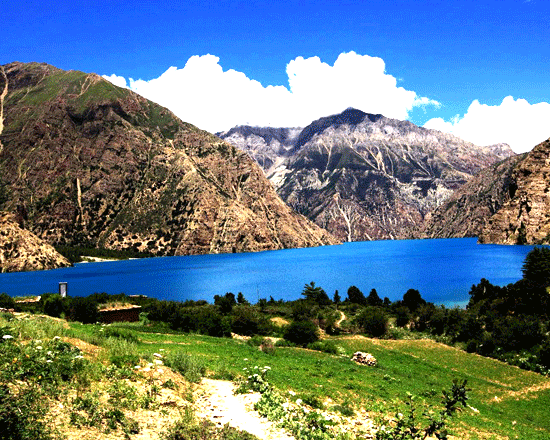 The altitude of Dhaulagiri Base Camp 4,700 m, French pass is 5,360 m, which is the beautiful hidden valley and breathtaking panorama view of Dolpo region Himalaya scenery; as well as other possibilities to climb Dhampus peak during the Dhaulagiri pass. Dhampus Peak is 6,012 meters high altitude peak call “Thapa peak” also if you want to add peak climbing itinerary then climbing guide, climbing Permit and climbing gear will be the extra cost than listing as Dhaulagiri Round Trek package. 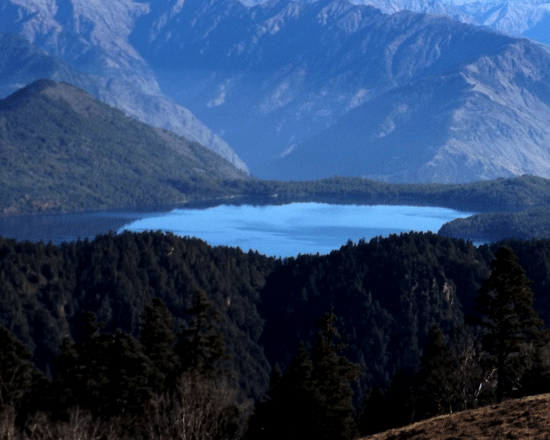 We are here to assist you for your Dhaulagiri Round Trek (circuit Trek) makes a success with the mixed tastes; challenging passes with beautiful scenery. 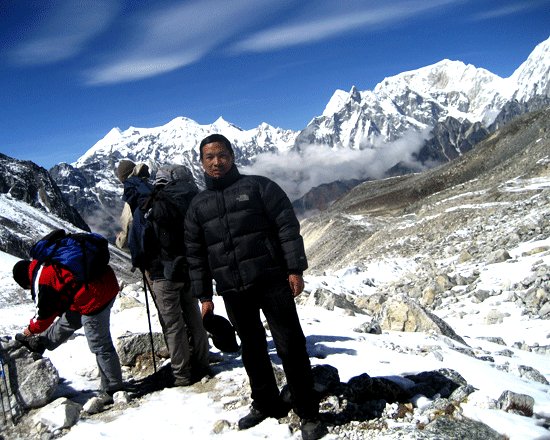 Nepal wilderness trekking agency guide Team lead this trek every season with an experienced, knowledgeable Guide, who known current situations of Dhaulagiri area mountain weather and changeable glacier trails of the Dhaulagiri trek. ⇒ for the Single supplement, USD 220/. 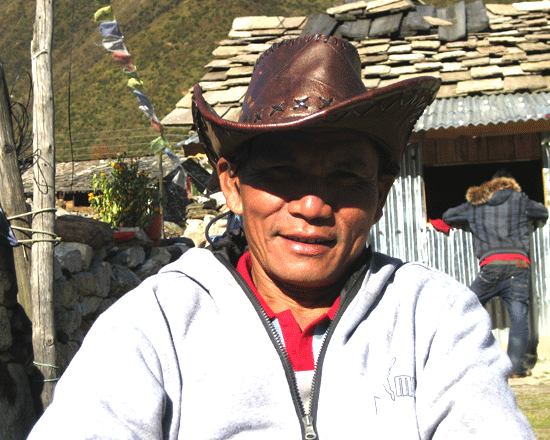 Extra, because of required many workforces for the camping trek; guide, cook, sherpa, kitchen helper and porters. 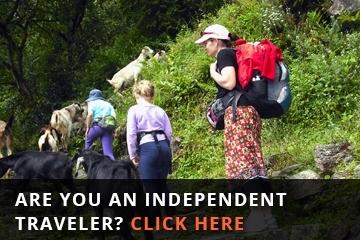 One fluent English speaking, the government registered, experienced, first aid trained guide and required porters. 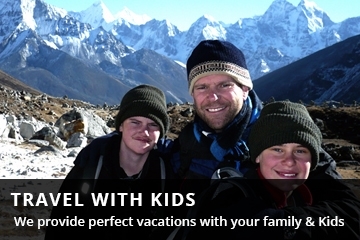 All staff's (guide porters and Sherpa wages and insurance equipment etc.). All camping Equipment two men tent, dining tent, toilet tent, Kitchen crews. Soft and hard table drinks such as coke, beer, mineral water.